The information age demands speed. First came just-in-time manufacturing; now companies require just-in-time solutions for a growing number of business needs. Translation is no exception to this need for speed. 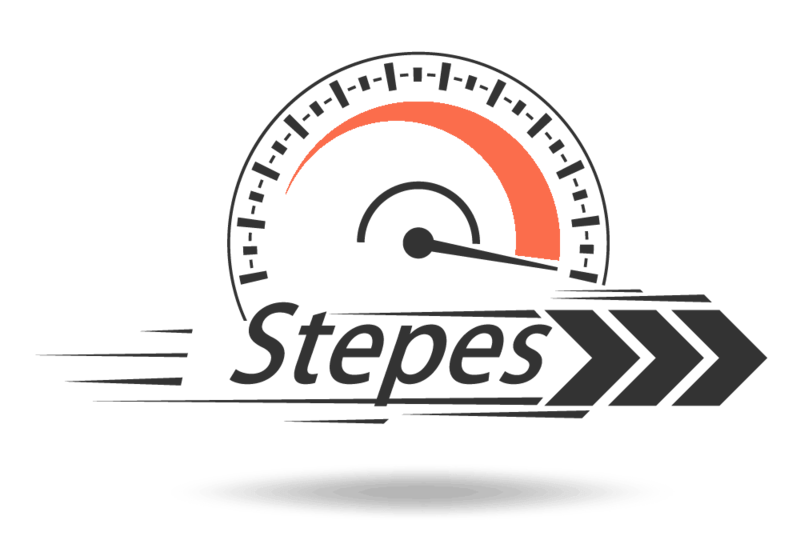 Stepes provides rapid human translations on-demand to enable companies to get ahead globally. Business processes must be increasingly agile to keep up with market demands. Today’s digital content is created and deployed live twenty four hours a day. As a result, traditional static translation model no longer meets 21st century requirements for rapid information deployment globally. 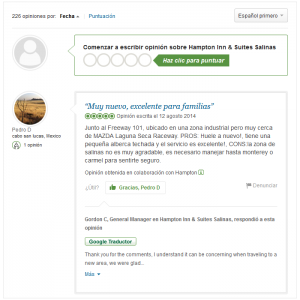 Businesses increasingly value reviews and feedback of their products and services from their customers to remain ahead of the competition. UGC is now the most important tool for influencing consumer purchasing decisions. 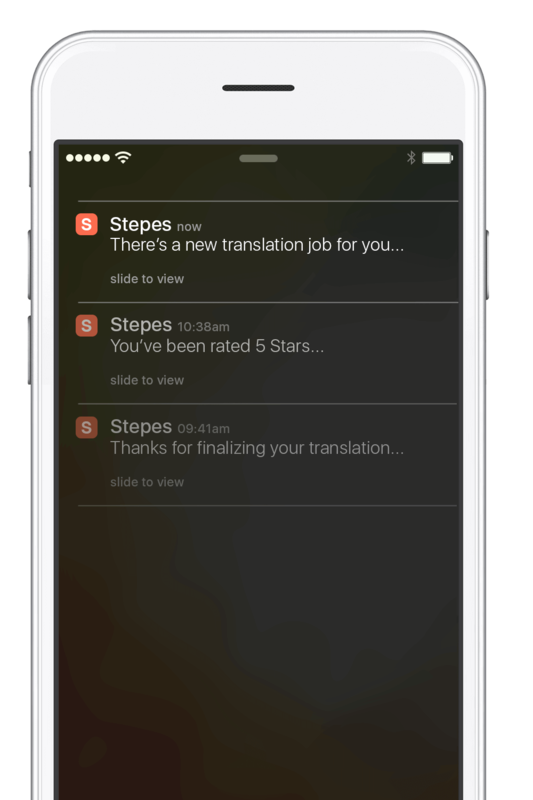 Stepes lets you translate your UGC into multiple language, reach more customers, and increase your sales revenue globally. Today’s agile software development means applications are frequently updated, resulting in short bursts of translation needs at fast speed. Just-in-time translation perfectly matches these continuous translation needs by allowing developers more time to focus on their software and still maintain a time-to-market advantage. Maintaining just-in-time manufacturing and inventory means that all product-related information must be developed and translated quickly and on demand. Translation services that allow translators to translate when and where they want, around the clock will be crucial for ensuring fast turnaround and shortened lead times. 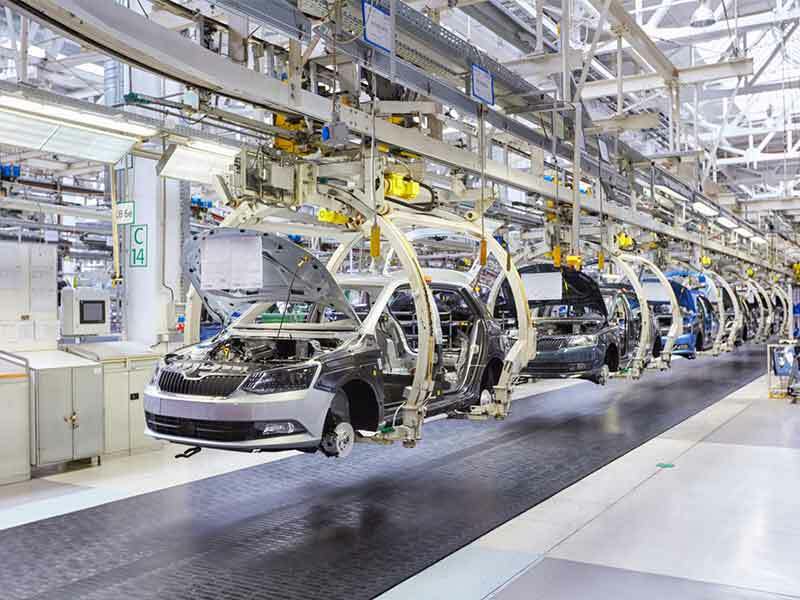 Just-in-time (JIT) manufacturing is a methodology aimed at reducing flow times within production as well as response times from suppliers to customers. It was first introduced in Japan by Toyota in the 1970s. JIT manufacturing made its way to the rest of the world in the 1980s as many of its best practices were widely implemented in various manufacturing industries. Click here to learn more about JIT.